The U.S. is in the midst of an opioid epidemic, and Massachusetts has suffered disproportionately. In 2015, over 1,500 people died from an opioid-related overdose in our state. Opioid-related deaths outnumber any other type of accidental death, including from motor vehicle accidents. The number of lost lives is just a small fraction of the morbidity associated with opioids; our communities are in crisis – a crisis that affects young and old, rich and poor, and all races. We know that prescribers are partially responsible: Governor Baker’s opioid taskforce reported that 50% of Massachusetts residents stated that painkillers are overprescribed, and that Massachusetts doctors are less likely to discuss the risks of opioid medications than physicians in other parts of the country. 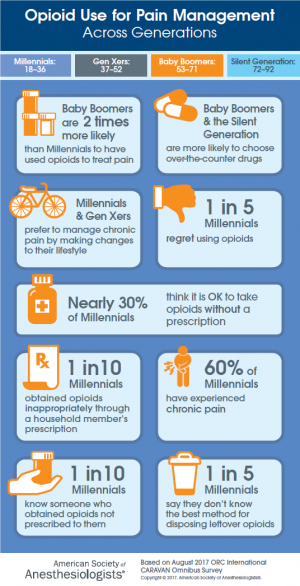 We also know that patients have a poor understanding about the safety of opioids, and that, since the majority of non-medical users of opioids get them from friends or relatives, there is an opportunity to reduce diversion through more appropriate prescribing and disposal of unused medications. Finally, once a person becomes addicted, options for treatment are limited by a hard-to-navigate, fragmented system that makes it challenging for someone in their time of need to actually get help. In response, we have launched the Brigham Comprehensive Response and Education (B-CORE) Program. This project is designed to serve the entire Brigham and Women’s Healthcare system to address all aspects of opioids as they relate to patients and our community. Opioid-related harm is the public health issue of this time in Massachusetts. It affects each of us. 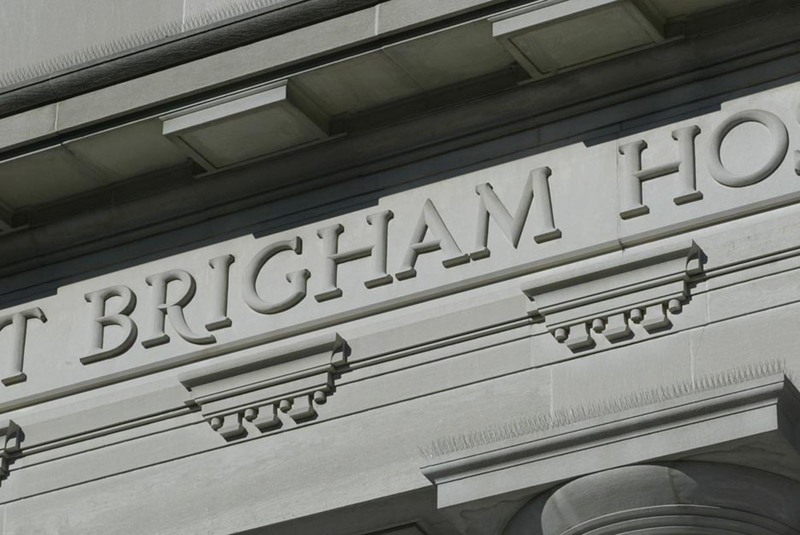 It is a topic where we, at the Brigham, want to lead. Thank you for interest and contact us at any time for questions or to become involved. We at Brigham Health strive to use clinically appropriate and medically accurate terminology that recognizes substance use disorder as a chronic illness. Health care professionals' treatment decisions are influenced by how they talk about addiction. Using the right language has an impact on lessening stigma and on whether people with substance use disorders seek treatment. We invite every member of the Brigham community to pledge to recognize the power of words and raise awareness around language used; to treat all people with a substance use disorder with respect; to recognize substance use disorder as a chronic medical condition; and to advocate for treatment and recovery from this disease. To that end, we offer the HOSPITAL WITHOUT STIGMA pledge for everyone to read and sign. Click above to download the anti-stigma pledge. Graphs below from "Data Brief: Opioid Related Overdose Deaths Among Massachusetts Residents"
published November, 2018 by MA DPH. Move the slider to see the change in opioid death rates from 2011-13 to 2014-16. The Opioid Epidemic, Crisis, Dilemma	- How We Got Here.